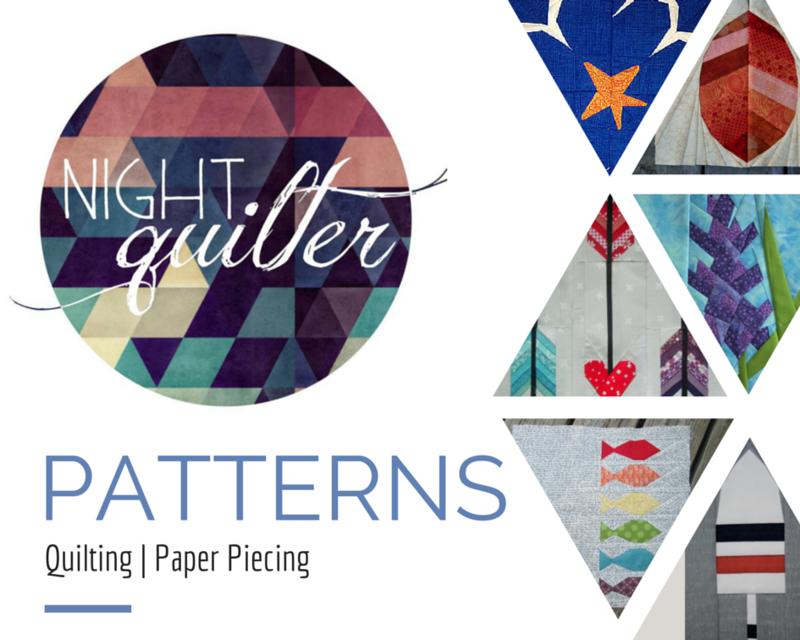 Previous PostFlit and Bloom Blog Tour: Fussy Cutting FunNext PostPanache Mini Quilt Finish: Superbolt! I just bought the bundle. I think the little Tomtes will be cute gifts for friends. Your block is adorable! What perfect background fabric! Turning this into an ornament sounds like a great idea; having it as a special holiday card also speaks to me as an idea right now, too. SEW cute and perfect photo shoot!